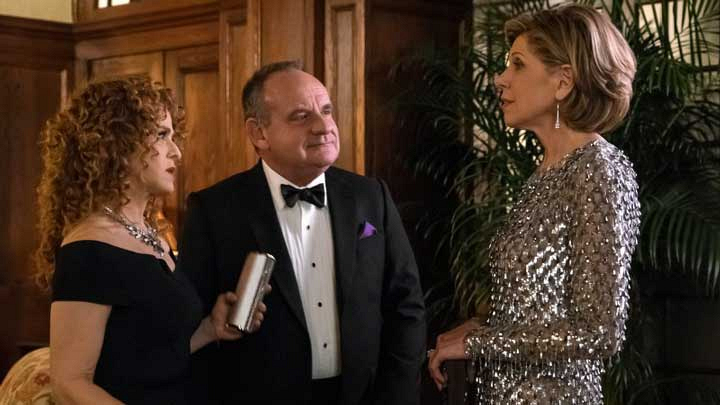 Dan Lawson, the costumer behind all seven seasons of The Good Wife, details his fashion choices and picks his favorite looks from the premiere episode of The Good Fight. Costume designer Dan Lawson, the man behind your favorite characters' styles since the premiere of The Good Wife, is back to craft perfect ensembles for the highly-anticipated new spinoff series, The Good Fight. Each week, Dan will share the inspiration behind his style choices for the episode, including favorite looks, a breakdown of standout ensembles, and much more! Name an adjective to describe each woman's style this episode. For Diane Lockhart, played by Christine Baranski, "Chic." 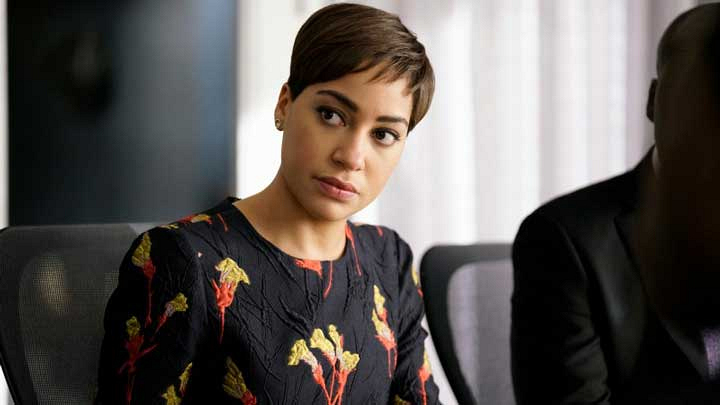 For Lucca Quinn, played by Cush Jumbo, "Guarded." For Maia Rindell, played by Rose Leslie, "Classic." What was your favorite look or piece from this episode? There were so many pieces that I really loved in this episode. I think most of Diane's wardrobe was a real hit with me. Every piece seemed to really serve its purpose and help tell the story. If I have to narrow it down, I would say Diane's over-scaled green, white, and dark brown houndstooth jacket by Lafayette 148NY. I needed Diane to look appropriate for the law firm, but at this point in the story, she thinks she is retiring. So I wanted there to be a lighter, more easy/breezy look to her. I wanted her to look happy and carefree. I thought this wonderfully chic pattern and color combination were unusual for Diane and helped drive the point home that Diane has one foot out of the game. I wanted Lucca's first look in the series to be dynamic and characteristically "Lucca". But I also wanted her to look a little more mature and confident as a lawyer. This navy floral jacquard dress by Jason Wu told the story perfectly. The colors were spectacular on Cush. I accented it with a thin bright pink belt that popped the look and kept it colorful. What's the story behind the shimmery cocktail dress Diane wears at her pre-retirement party? I LOVE this dress!! I had been invited to a mini Michael Kors fashion show at Saks. First, I have to say that I had the privilege of meeting Michael and what a wonderful, kind, spirited gentlemen he is! Just a great guy. Anyway, he showed this dress and as soon as I saw it, I knew it would be perfect for Diane at her retirement party. It was the perfect silhouette for Christine, not too short and not too long. The sleeves were great for us, and the exuberance and movement and sparkle were everything I wanted from Diane's dress in this scene. It's an incredibly happy dress!! And so, too, was Diane the night of her party. Contrast Maia and Lucca's looks from the first episode. I think both women are guarded throughout the episode. Lucca hasn't been at her firm long and she is nervous about Diane coming into the firm. Maia is just starting out on her very first job and is understandably nervous. She also doesn't want to draw attention to her family name; first because she wants to succeed on her own and then later because she doesn't want to be singled out for being related to her father and his Ponzi scheme. Lucca's clothes are sleek and elegant. They play a little with more modern trends. She also has an eclectic vibe to her look, while Maia's wardrobe is classic and very clean-lined. Once the Ponzi scheme is found out, Maia goes from suiting to softer knits that help make her seem vulnerable and sensitive; a bit of a victim. 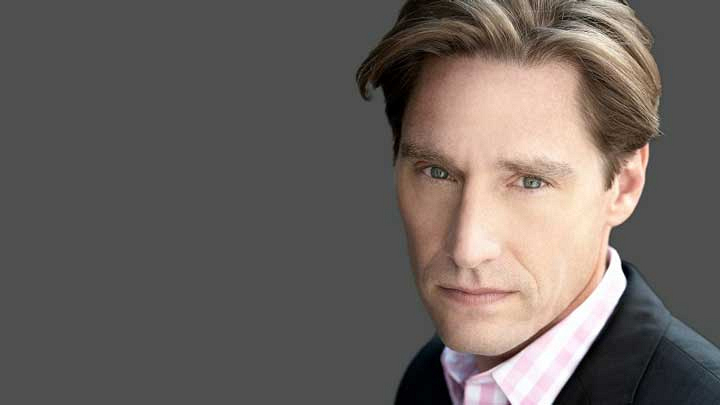 See all of Dan Lawson's creative fashion curations from The Good Fight pilot episode available exclusively through CBS All Access. What Are The Good Fight's Characters Fighting For?